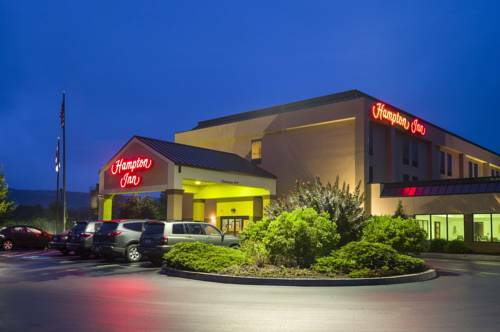 Keep yourself in shape by going for a jog on Hampton Inn's jogging track, and during the winter months you can ski around here. 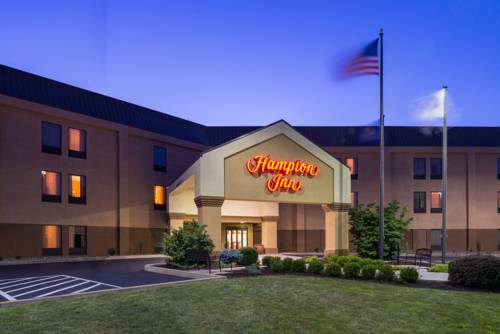 A fulfilling and tasty continental breakfast is great if you're feeling hungry, and naturally there's no better way to start a day than a great breakfast; you can eat all kinds of great food at the Hampton Inn breakfast buffet. 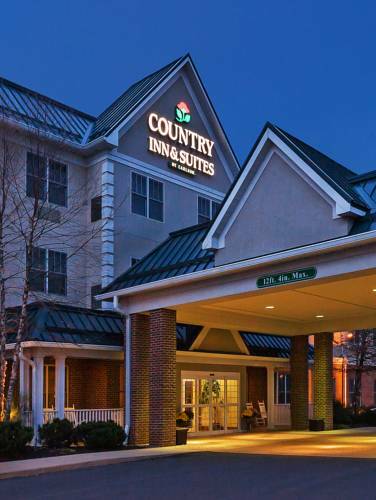 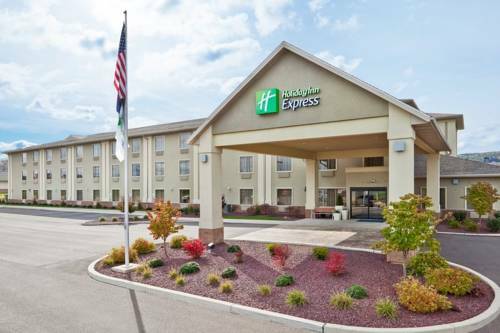 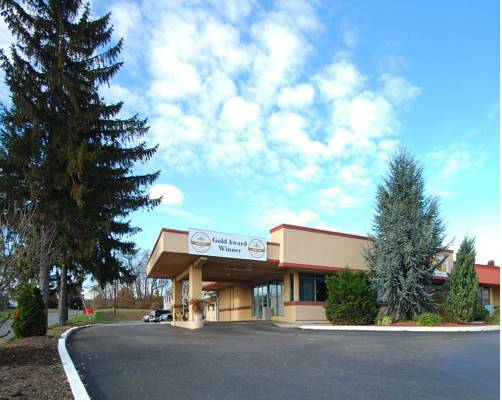 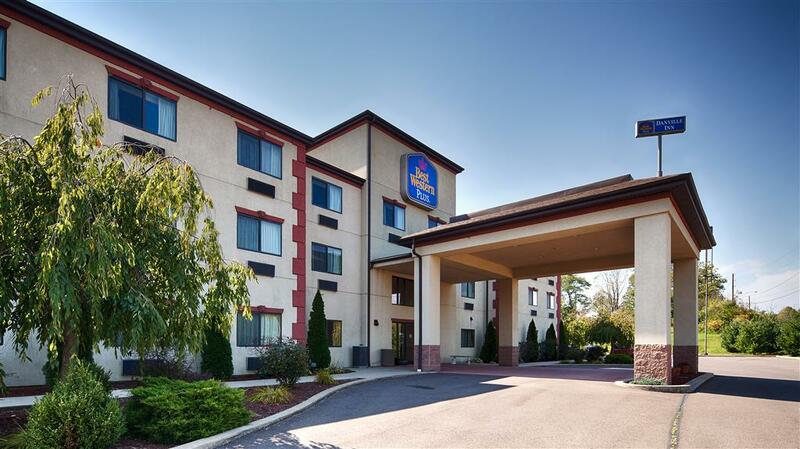 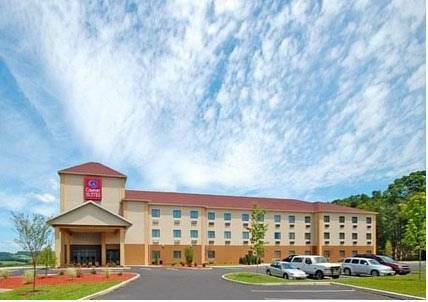 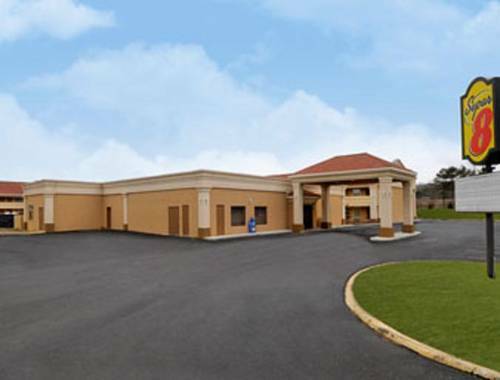 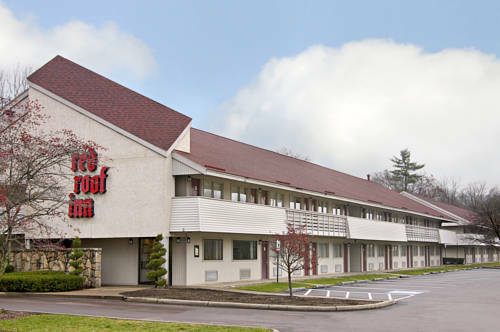 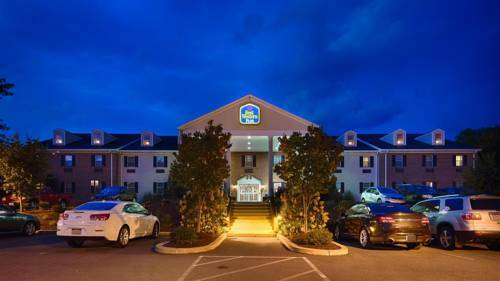 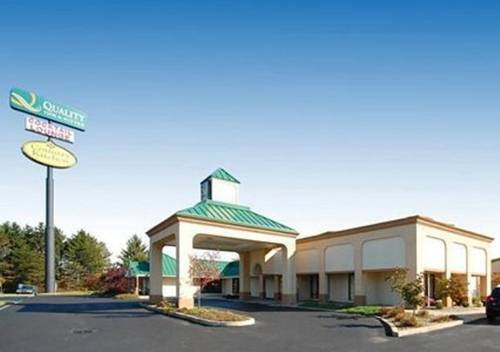 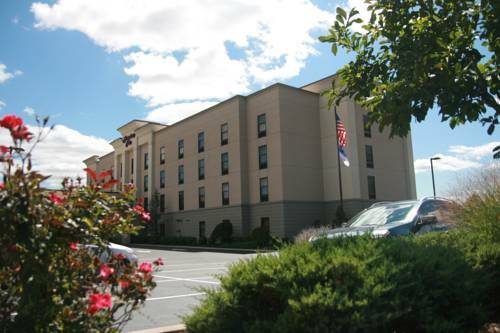 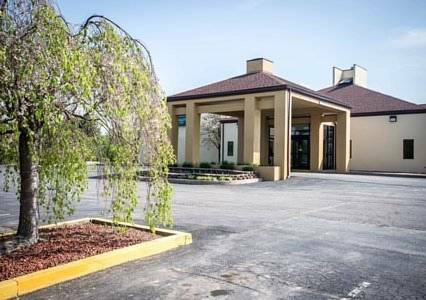 These are some other hotels near Hampton Inn Danville, Danville.